Do you have some spare time and want to do something enjoyable, rewarding and inspiring? 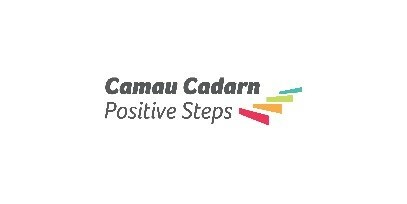 The Positive Steps project needs volunteers across South Wales to support older people over the age of 50 to regain and maintain their independence. 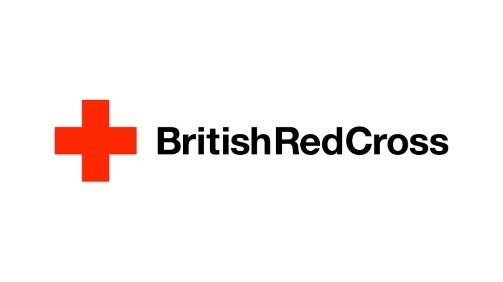 British Red Cross and Royal Voluntary Service charities are working together to enable individuals to take charge of their situation and, with support, become more independent and live more fulfilled lives. 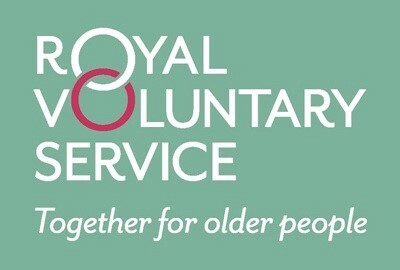 Whatever your age, you’ll find volunteering will change your life too whether you’ve recently retired, or you’re looking to gain new skills for a new job.